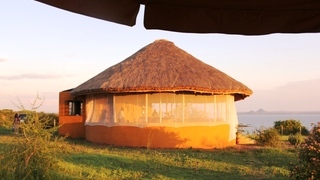 Set on the shores of Lake Victoria, Kisindi Lodge and Spa is a hidden gem that will allow you to relax and unwind form the hustle and bustle of everyday life. 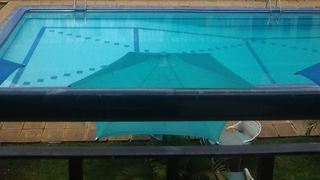 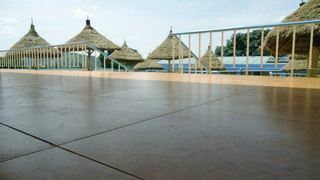 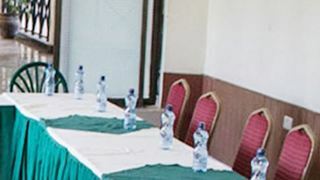 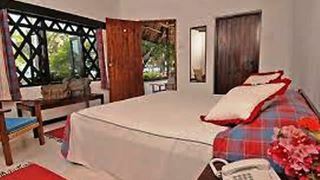 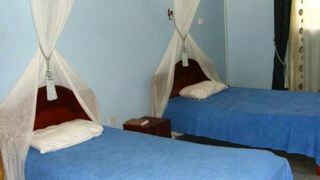 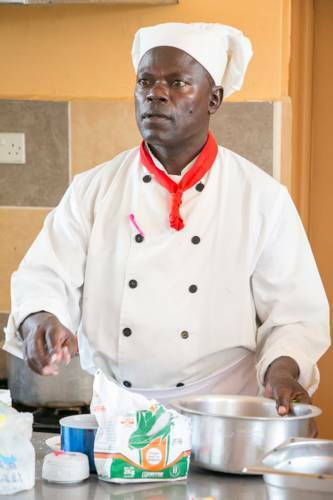 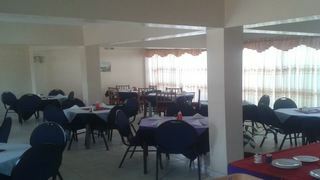 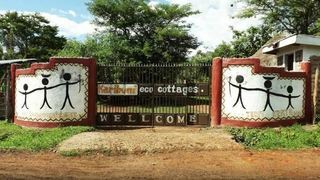 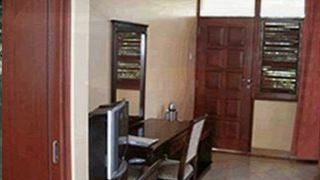 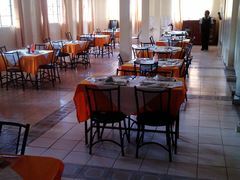 If you are looking for Kisii B&B accommodation , SafariNow has a selection of B&B accommodation in Kisii and surrounds. 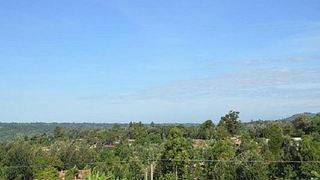 With 7 listings in Kisii, our handy Kisii map search and great low prices, it's easy to book the perfect B&B holiday accommodation for your Kisii visit.